Fatima began rowing in the 8th, rowing in 8s, 4s, quads, doubles and singles through high school. She stroked the Varsity 4 her senior year. Outside of crew she loves photography and making pupusas. 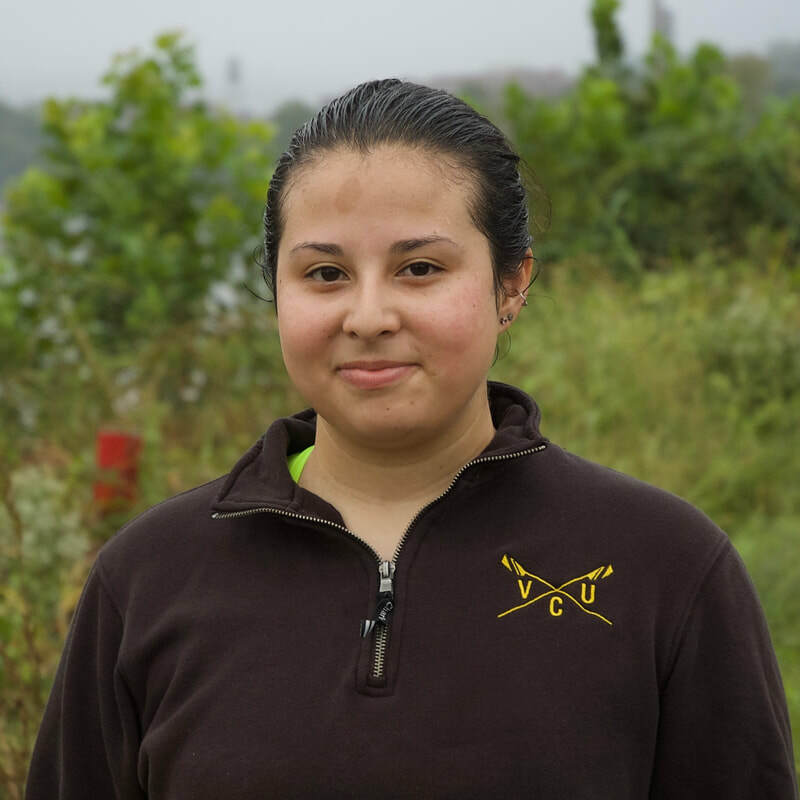 She hopes to one day row for El Salvador’s National Team.